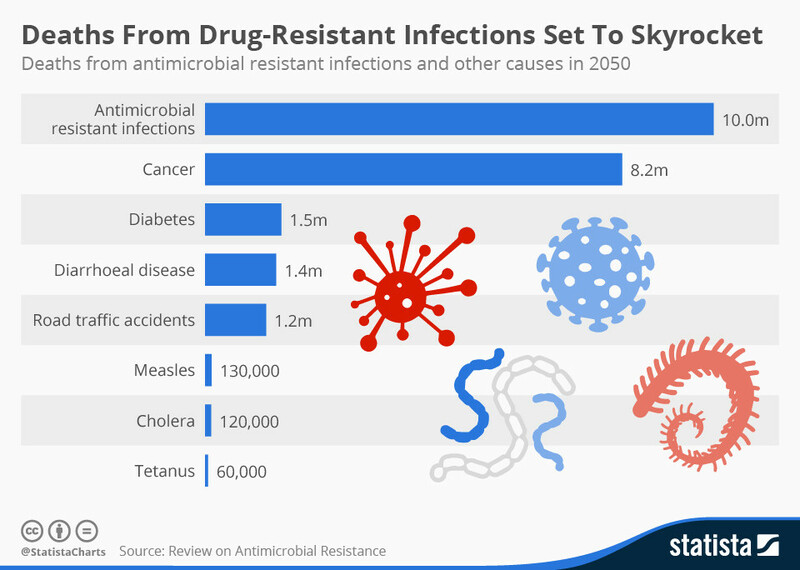 Scooper - Technology News: Could this be a new weapon against antibiotic resistance? Could this be a new weapon against antibiotic resistance? This “phage” therapy could be used in conjunction with antibiotics to treat dangerous P. aeruginosainfections that afflict patients with severe burns, surgical wounds, cystic fibrosis, and other conditions that compromise the immune system.